Each year, the Inamori Ethics Prize recognizes an exemplary international ethical leader whose actions and influence have improved the human condition. The award, presented by Case Western Reserve Universityâ€™s Inamori International Center for Ethics and Excellence, supports the Centerâ€™s mission to foster ethical leadership around the world. 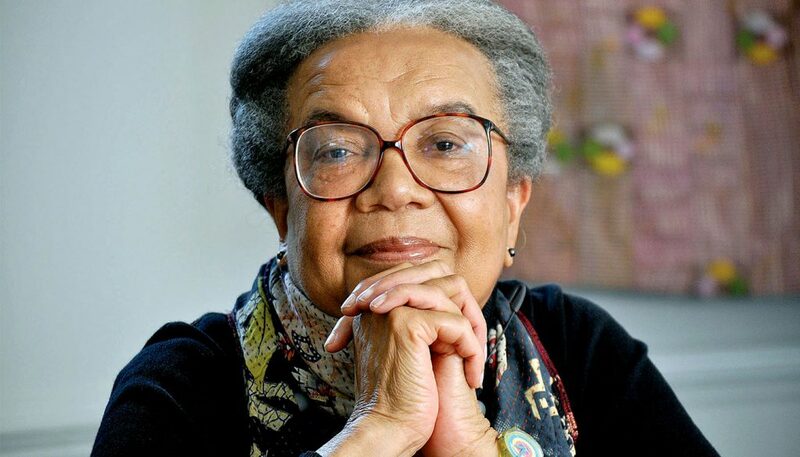 This year, the Inamori International Center for Ethics and Excellence has selected Marian Wright Edelman, founder and president of the Washington, D.C.-based nonprofitÂ Childrenâ€™s Defense Fund (CDF), the nationâ€™s leading advocacy organization for children and families. Since Edelmanâ€™s establishment of the CDF in 1973, she has championed policies and programs to lift children from poverty, protect them from abuse and neglect and ensure their access to health care and quality education. Through her lifeâ€™s work, Edelman has received more than 100 honorary degrees and numerous awards, including the Albert Schweitzer Humanitarian Prize, the Heinz Award and a MacArthur Foundation Prize Fellowship. In 2000, she received the Presidential Medal of Freedom, the nationâ€™s highest civilian award, and the Robert F. Kennedy Lifetime Achievement Award for her writings. Case Western Reserve will present the Inamori Ethics Prize to Edelman during Inamori Center events on the Case Western Reserve campus, Sept. 14-15. The prize carries with it a monetary award, which is intended to support the recipientâ€™s ongoing work. Learn more about the Inamori Ethics Prize and the 2017 honoree, Marian Wright Edelman.